September 11 or 9/11 is a date that has become a reference point in American history. It is a moment by which our lives are divided into “before” and “after.” What the world experienced and shared as a people on that fateful day has no equal in our past. Starring Charlie Sheen (Two and a Half Men), Whoopi Goldberg (Sister Act), Luis Guzman (The Taking of Pelham 1, 2, 3), Gina Gershon (Showgirls), Wood Harris (Justified), Jacqueline Bisset (Dancing on the Edge (BBC), Welcome to New York), Olga Fonda (The Vampire Diaries) and Bruce Davison (ABC TV’s The Fosters). 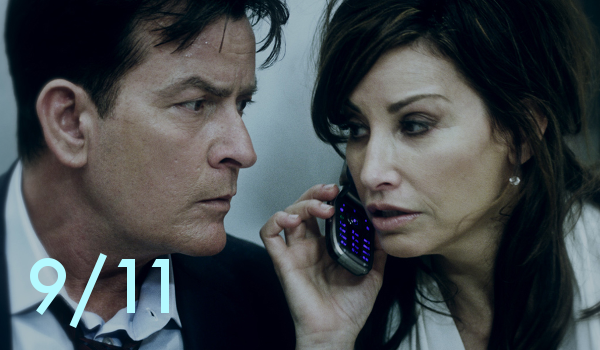 9/11 movie opens in Philippine cinemas September 13 from Rafaella Films International.